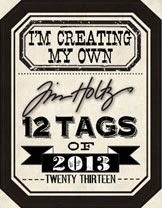 I love creating male inspired tags and using lots of yummy Tim Holtz goodies are my favourite ! I started b y creating the background ...and was so in the moment afraid there are no step by steps ..sorry..but...sometimes creating in the moment is so wonderful you get carried away! I love the texture paste through a Tim Layering stencil covered with lots of yummy distress including walnut stain, hickory smoke, rusty hinge and finished around the edges with some black soot.. The new distress sprayer makes getting the flick and spritz droplets super easy... and I never stop loving the way distress reacts with water..a bit like the first time you see embossing powder melt...magic! 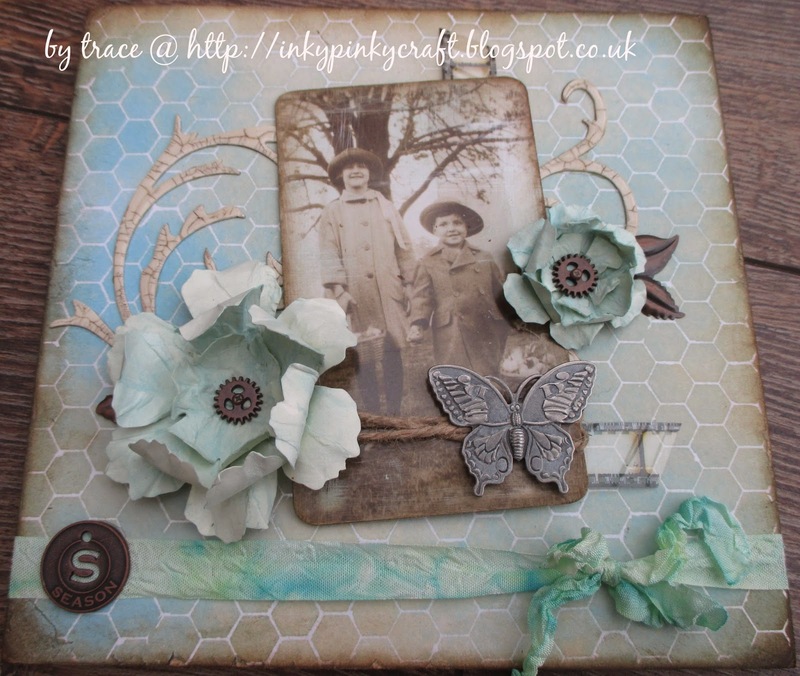 I completed the top of the tag with a double bow created using dyed seam binding...for vintage crinkle ..
Now if you are a regular here you will know how much I adore the found relatives cards and I love how I can start with one and the rest sort of creates itself around it! I have scuffed, sanded and inked this gent and hope he would be happy with his place on this tag? 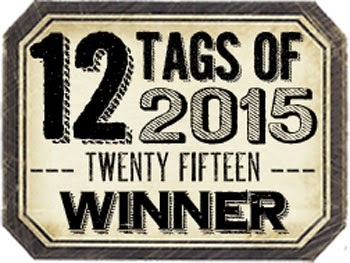 I chose a flashcard, plenty of yummy idea-ology and a word band to help tell the story of my tag ... I added a stamped sentiment using handwritten stamps from Tim Holtz and a number plaque...do love numbers .. they seem to lend themselves to all sorts of creations! To continue the vintage feel I used the distress spritzer and my black soot distress marker, it is amazing how these little details make such a big difference ..
All the details for the process of this tag, followed Tim's tag and can be found here . I followed the same process but altered the colour , to my favourite neutrals. I used the cityscape stamp set, stamped, coloured and then glazed as per Tim's instructions . 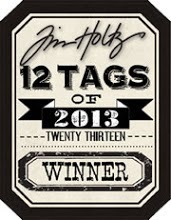 I added a small talk sticker, scuffed and cut into 3 parts onto the three sections of the tag and could resist adding some film strip ribbon...so love this stuff! Instead of stitching the edges I add some mini staples using my attacher...love this tool and never tire of using it , to from little kisses . Before I start sorry for the lack of posts and visits..life has its own way of deciding what we have time to do it seems and whilst I was thinking I was getting back into blogging and crafting and actually getting ahead..life it seems had other ideas! Well it is my turn over at Country View Crafts using my much loved blueprints, plenty of distress and Tim Holtz goodies to make some simple but effective backgrounds to make some thank you cards for my children's teachers. 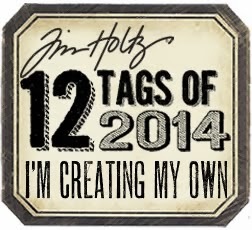 If you would like to see all the details and how I made this please hop here . Well you know me and the whole photo booth and found relatives I love them and this make features another so hope you're not too bored of them! I started with soft blue tones and then dried and added walnut stain distress around the edges. I love working in single colour tones but love the combination of blues and browns..they work so well together. idea-ology gears for centres. I added some dyed seam binding and a muse token in the same colour. i added some string for the natural feel and added some flourishes cut from a Tim die, painted and crackled then inked behind the found relatives picture...and some film strip. Here you can see the crackle with the ink rubbed into the cracks, its so simple and yet looks so effective I think. 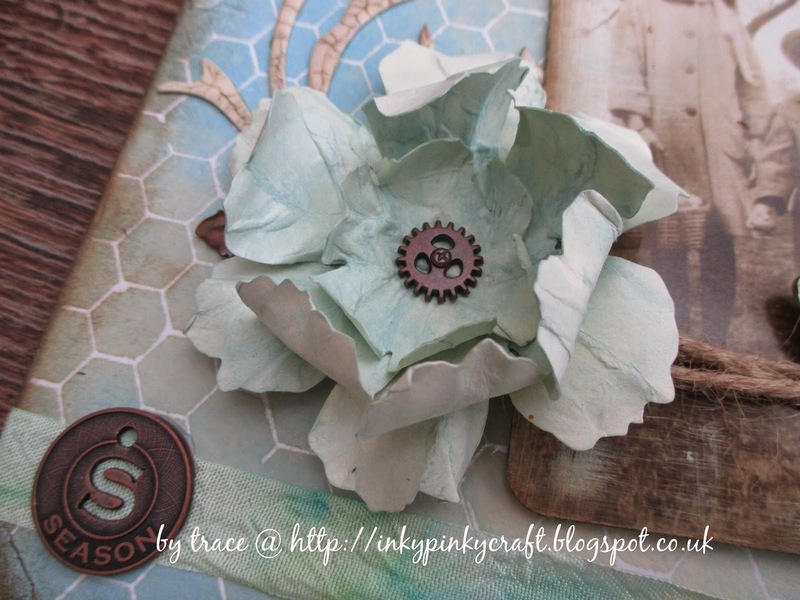 The flowers had some idea-ology foliage leaves added behind them to compliment the gears for centres..
And the muse token says enough that I didn't feel I needed to add any sentiment to the piece. 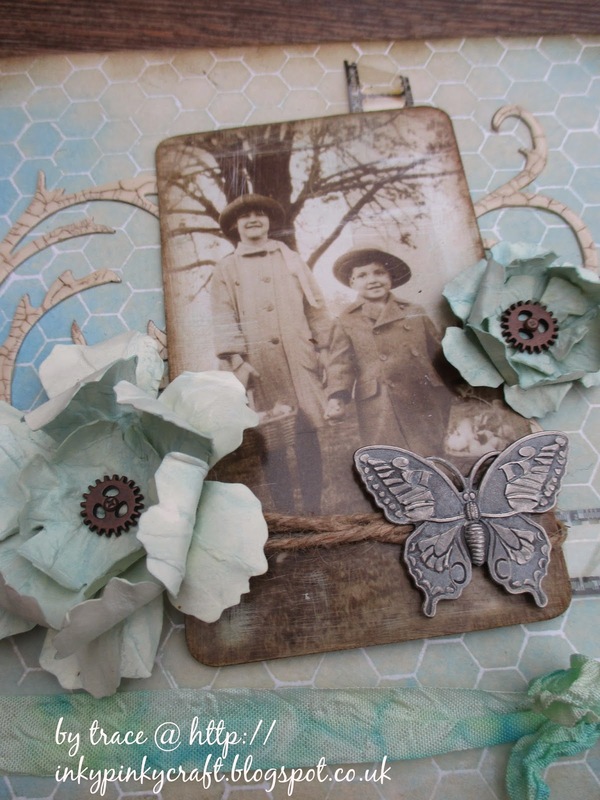 I know it is similar in layout to a piece I have done before but I love how by changing the picture and the colour scheme it can still look so very different! All the fun of the circus - minus the clowns! ...sneak peak. Well it is my turn for another make over at Country View Crafts today .. the posts are coming thick and fast this week! 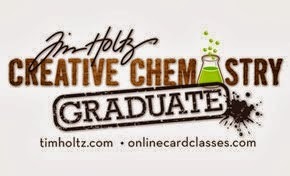 so here is my sneak peak and for all the details please hop here to see how I created this card. 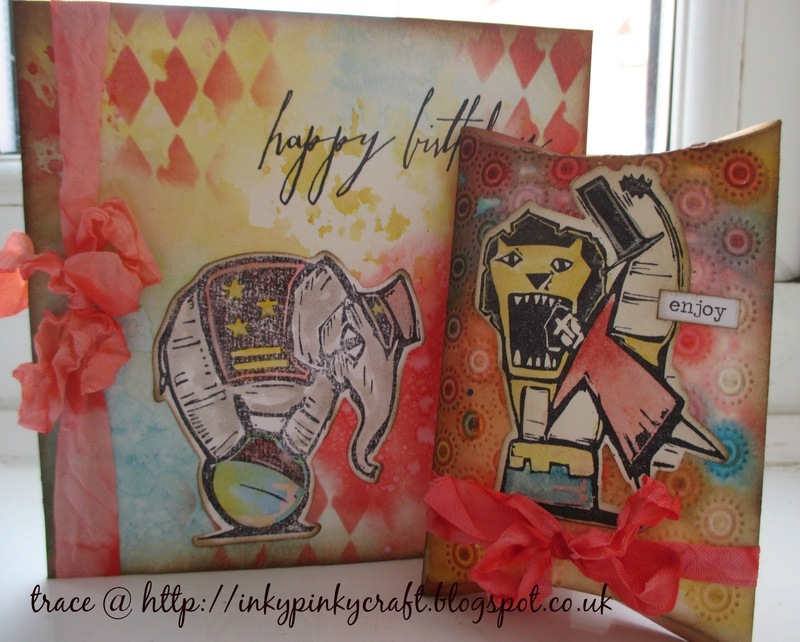 I will be back in a couple of days with my next offering x until then ...keep those fingers inky! 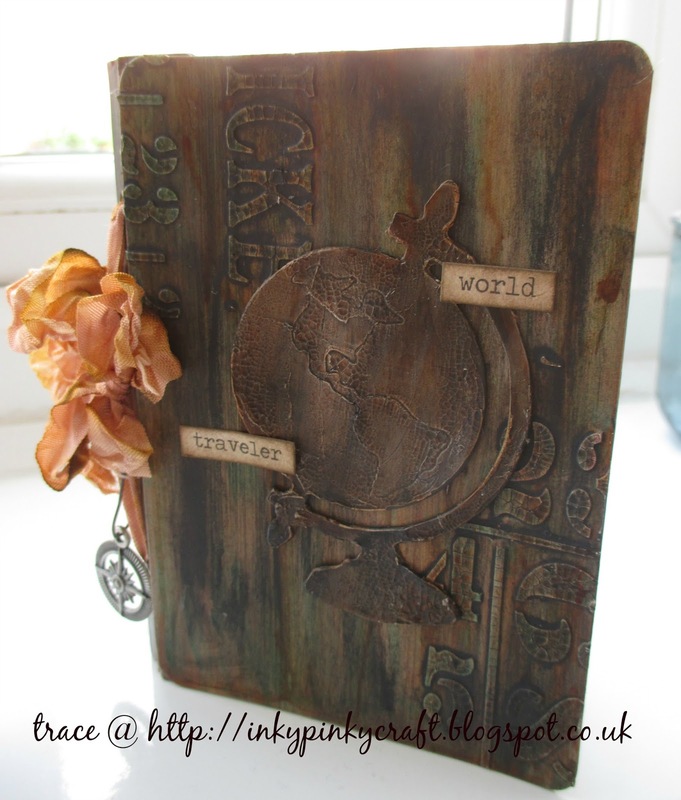 Well the new challenge theme over at Country View Crafts is 'on your travels' and for my second offering I have made a little mini travel journal using lots of DecoArt goodies and my passport die designed by Eileen Hull...I think this is such a versatile die and sure to be used a lot! I then , when happy -ish applied some interference gold ...applied here to one of left.. When happy I sealed with matte sealer to keep the layers I have already in tact...when dry I dripped some washes of quinacridione gold down ..to mimic rusty stuff! To complete I added a layer of black antiquing cream, left to dry and then wiped back to reveal some of the colour underneath...I love the look this gives the finshed piece...the great thing is you can rub away as much or as little as you like...I then sealed with matte sealer (all DecoArt ). Now for the inside ...I die cut all the pages using correspondence paper stack , inked the edges and added some rub ons to them.. So here is the front cover complete with globe...all the ages were tied in in groups using dyed seam binding and tied on outside to form bows. I added a chit chat sticker to complete the cover ..
and on the side I added one of the gorgeous travel charms from idea-olgy range.. 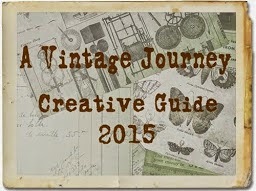 The journey awakens the soul for A Vintage Journey. 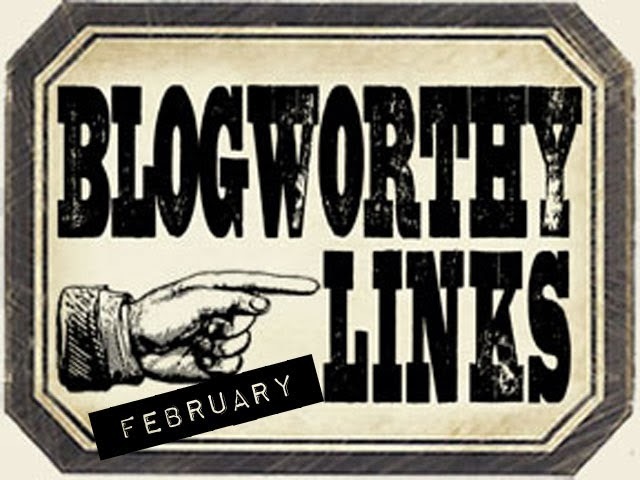 Well it is going to be a busy week on the blog and today sees the start of the next journey over at A Vintage journey and the theme this month is Destinations. 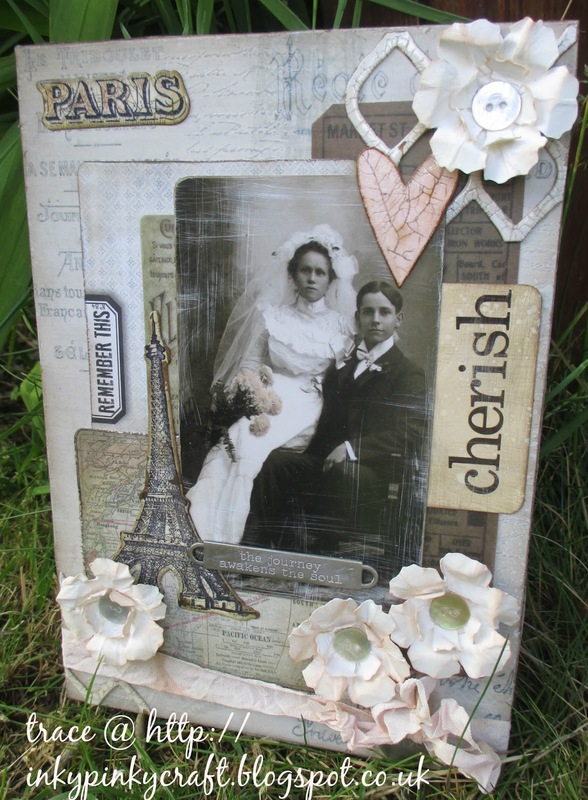 Now as a huge fan of the found relatives I used one to inspire this piece...I love how each image seems to have a story to tell and this showed the way to Paris for these two young people to share and celebrate their love. I started by covering a mdf board with paper from the French Industrial paper stack with the Eiffel tower on it , covering with picket fence distress paint and smudging and hen adding areas of clear embossed script. I edged the board with tissue tape to finish of the sides of the board. 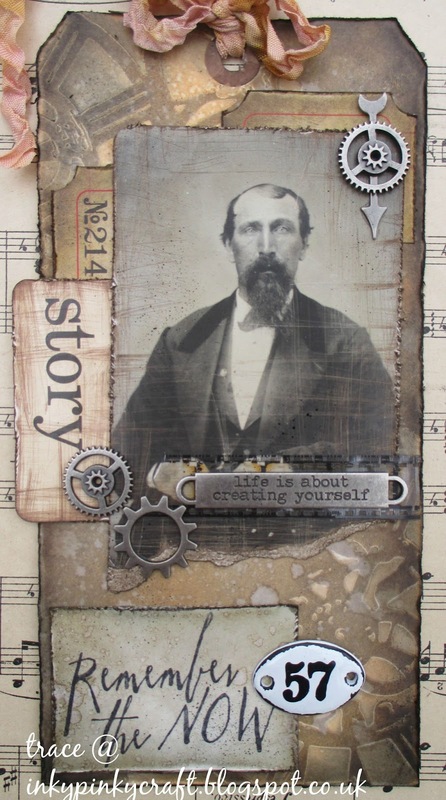 Now for layers of ephemear from the gorgeous Tim Holtz ephemera packs and also some pieces from the pocket card packs. I scuffed the edges and inked with walnut stain distress ink. I tied a bow around it using seam binding coloured with tattered rose distress stain . I just love this colour and it has to be added to my favourites list . 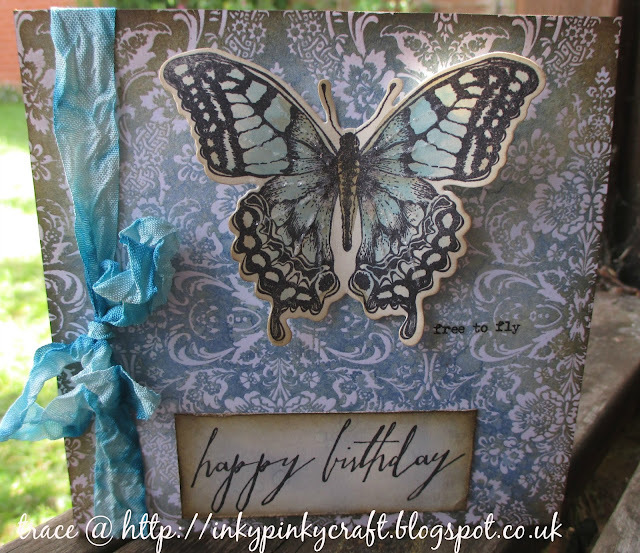 I die cut some trellis using the new frameworks die from thick card, I coloured the card with antique linen distress ink and then covered with a layer of Decoart crackle glaze. When dry I rubbed walnut stain distress ink across the surface and into the cracks. here it is against the background. I scuffed the image and sanded it and added some tattered rose colour to the flowers using tattered rose distress marker. Here is the finished piece I added some tattered rose flower embellishments, adding some buttons to the centres. 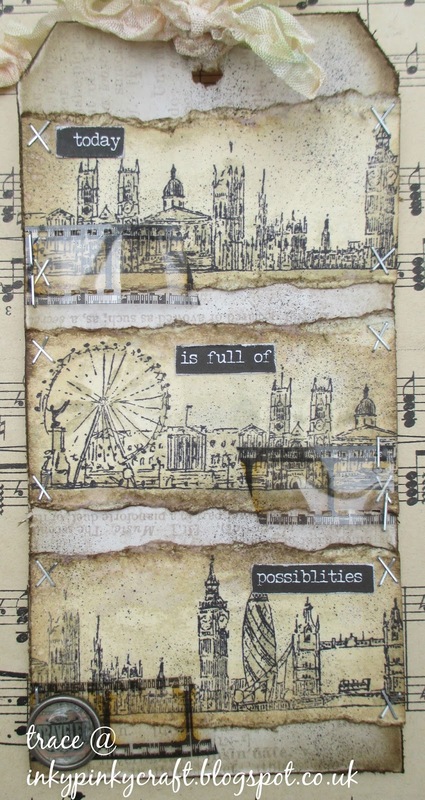 I added a stamped image of the Eiffel tower using the framelits set and die cut, inked and then covered with crackle glaze and when dry rubbed ink into the cracks. I added a scuffed and inked flashcard, a die cut heart..inked , crackled and then with ink rubbed into the cracks. I lightly inked the flowers with tattered rose distress ink and also added a word band from idea-olgy range. here is a close up of the Eiffel tower.. So I do hope you like my make and make sure you hop across here to see all my team mates makes..you won't be disappointed! You have a whole month to join in the fun and could be a guest designer or win a voucher for Country View Crafts our generous sponsor.